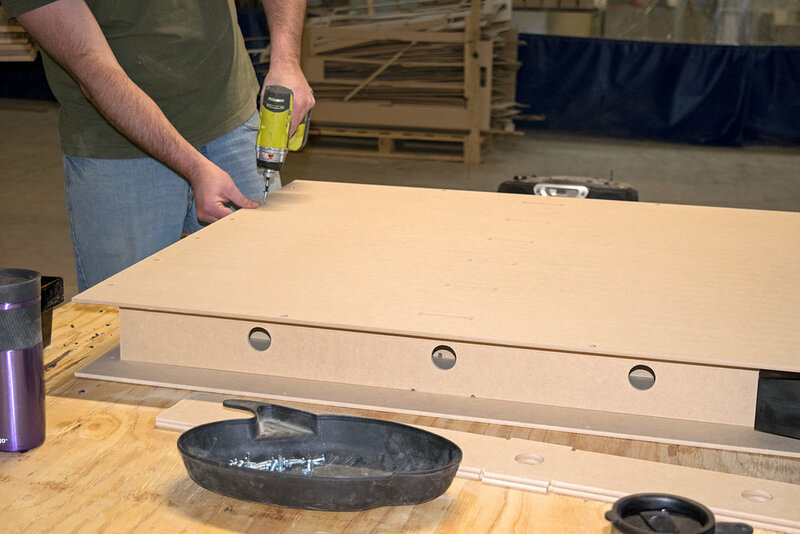 Stratus has partnered with Emagispace to help supply, assemble, and fulfill orders for their reusable, environmentally friendly building blocks. 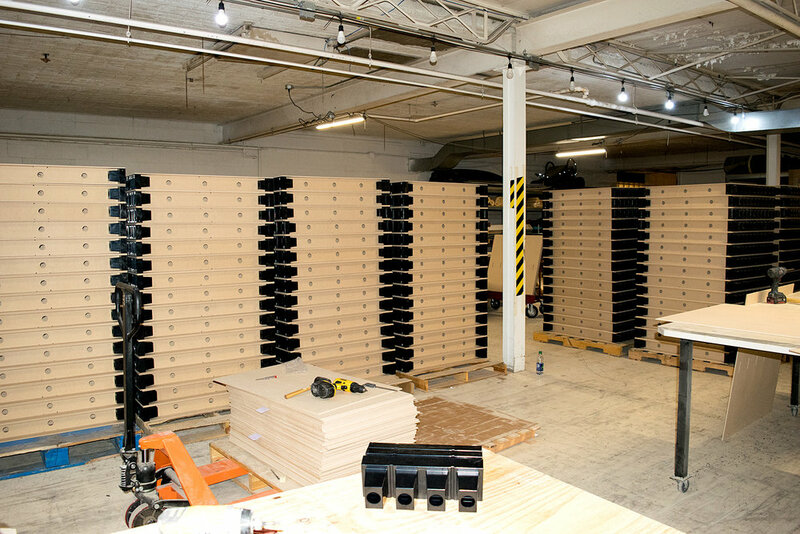 Emagispace utilizes a patented, kit-based interlocking system to create high-quality walls, displays, shelving, and more for movie sets, retail spaces and many other uses. Our MDF supplier follows sustainable forestry practices and is certified by the Composite Panel Association and the Sustainable Forestry Initiative.